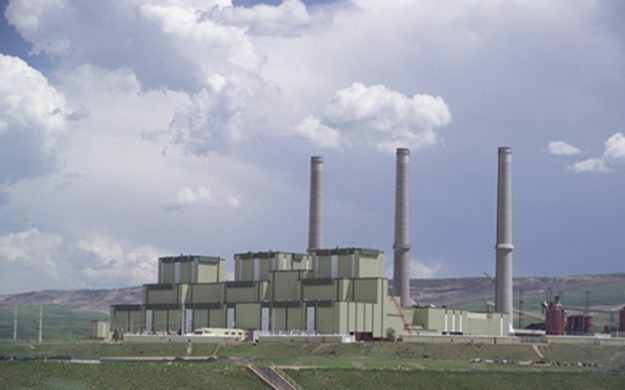 The Craig Station power plant ranks as the top carbon polluter in Colorado. So if you’re a millennial voter either deadset against or on the fence about voting for Democrat Hillary Clinton for president, you probably won’t read this because it’s being posted on an old-school blog. But hopefully someone can fill you in on how throwing your vote away on a third-party candidate can lead to 15 years of undeclared war and cost a precious decade in the fight against global climate change. So you believe that thousands of registered Democratic voters in key swing states are going to vote for the Republican candidate? I mean as someone who has been a steady and reliable Democratic voter for the last 25+ years (voting for Reagan cured me of voting for Republicans, I can fully understand your fears about this democratic candidate not even winning her home state (such as happened in 2000), that the democratic party was determined to nominate a candidate that most of the country dislikes is not the fault of millennials, I applaud them for voting rather than sitting at home as most other disaffected have throughout our history. Personally, because climate change is such a serious issue for me, and Hillary’s greenwash is so tepid and blatantly insincere, this boomer will be writing in NOTA for the top of the ticket in this election.